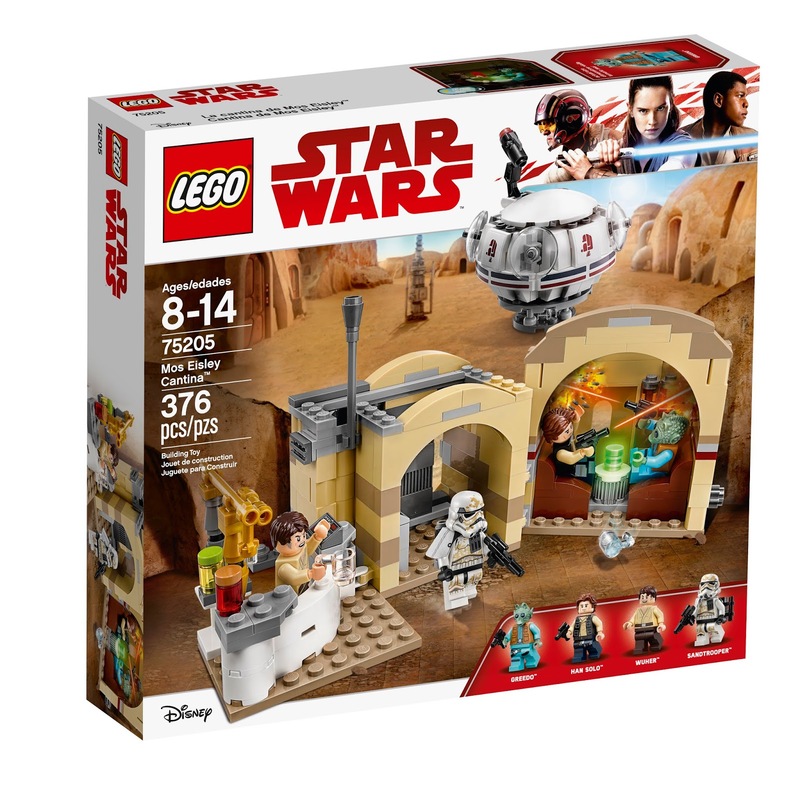 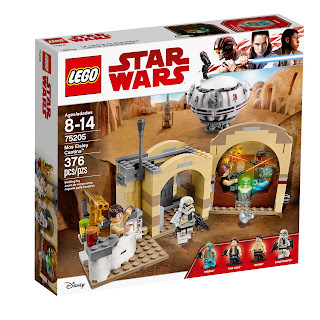 Walmart has the LEGO Star Wars Mos Eisley Cantina on sale for $29.85 (regularly $39.99). 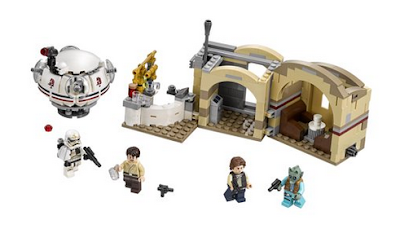 Recreate iconic Star Wars: A New Hope scenes at Tatooine’s most perilous tavern, Mos Eisley Cantina. This detailed model has a modular, open-out design for easy play. 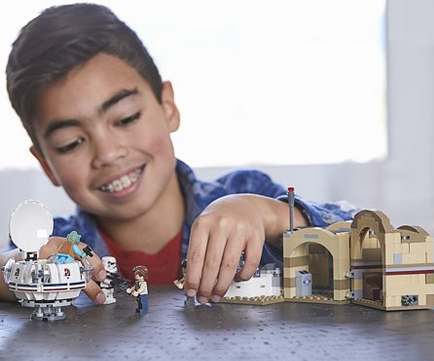 Slide the door and enter the bar to reveal the detailed interior, which includes a counter for serving refreshments and 2 seat-tipping functions for reenacting the unforgettable encounter between Han Solo and bounty hunter, Greedo.